What Is Bitcoin? 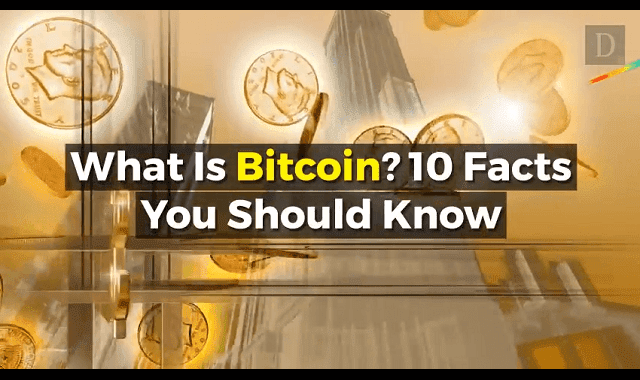 10 Facts You Should Know #Video ~ Visualistan '+g+"
The most popular type of digital currency is known as Bitcoin and has steadily begun to rise in popularity and strength over the years. At first glance, Bitcoin may sound confusing, however in this video you'll discover ten facts that will truly explain in layman’s terms what exactly bitcoin is and how it came to be.